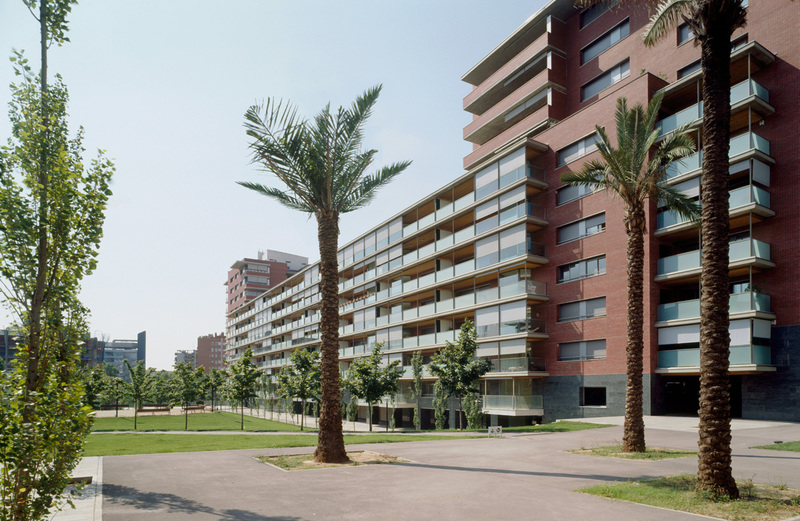 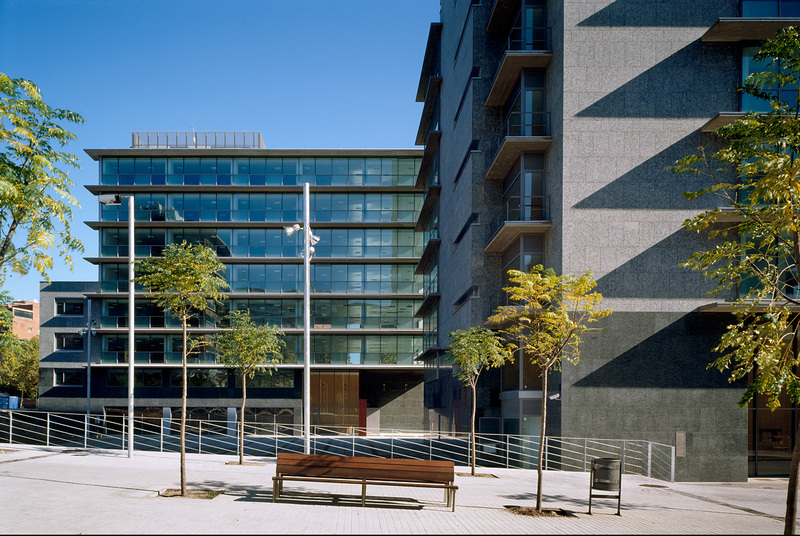 Housing and office complex on the former site of RCD Espanyol football club. 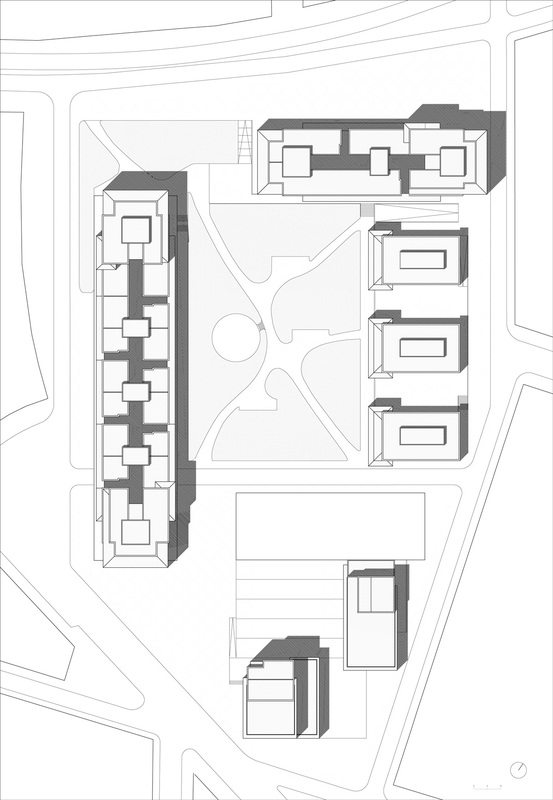 The project aims to create a regular urban plan that can organize a highly complex area, where the shape of the buildings and the empty space between them create a much needed urban presence. 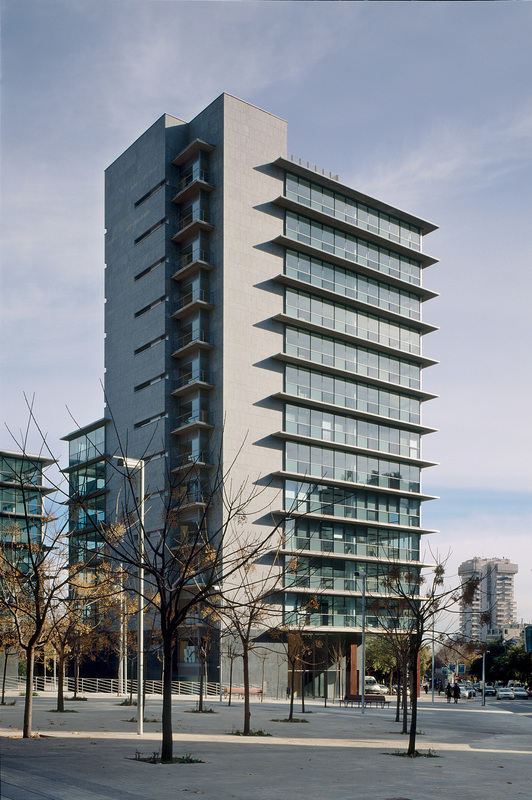 - Maximum concentration of the built volume, freeing up as much space as possible. 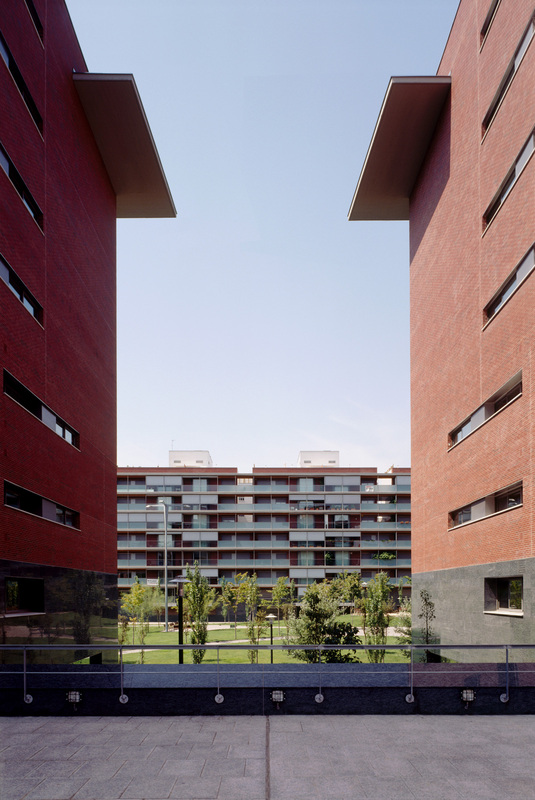 - Creation of an internal order for the new complex, turning the empty space of the former football pitch into a public park. 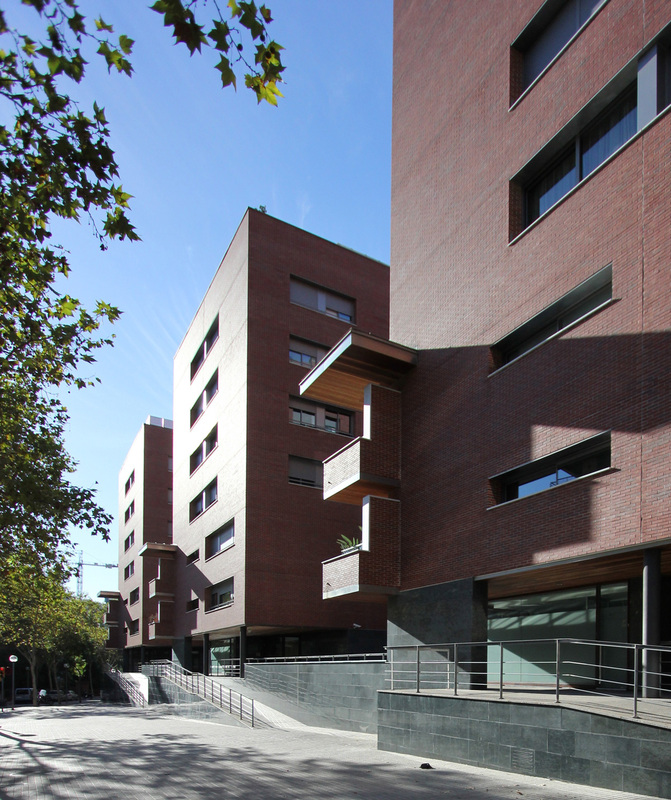 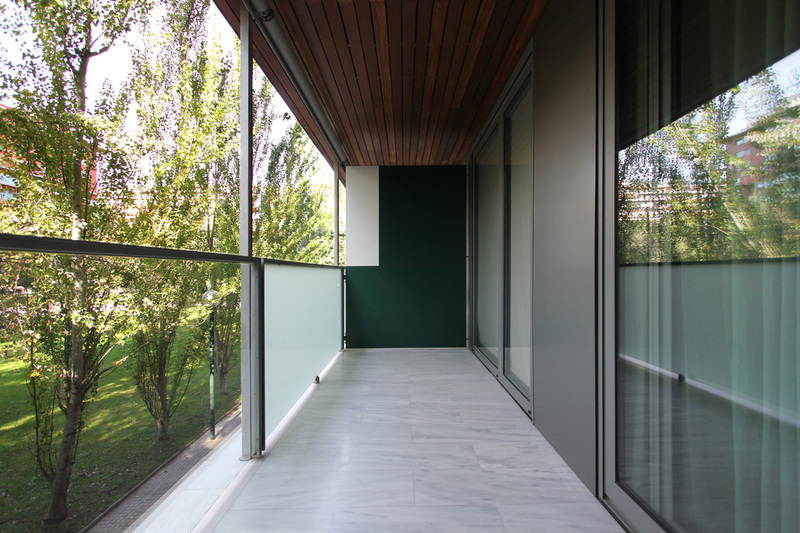 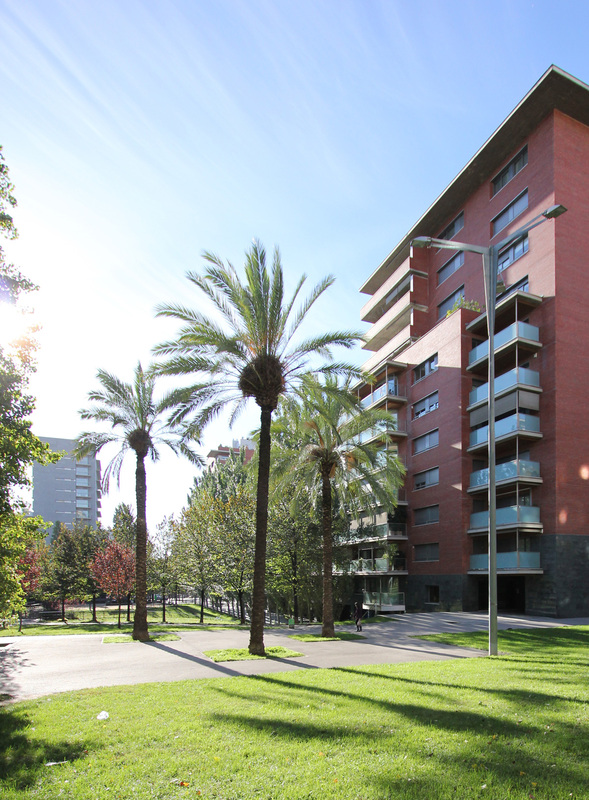 - Attention throughout to the layouts, elevations and densities of the neighbouring buildings.